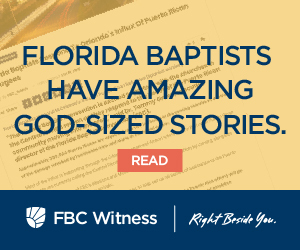 Ben Dexter grew up in church but he didn’t start to really learn what the Bible said until he started attending Redeeming Grace Church in Greenacres. Ben said the focus on discipleship has made a huge difference in his relationships with his wife and children. 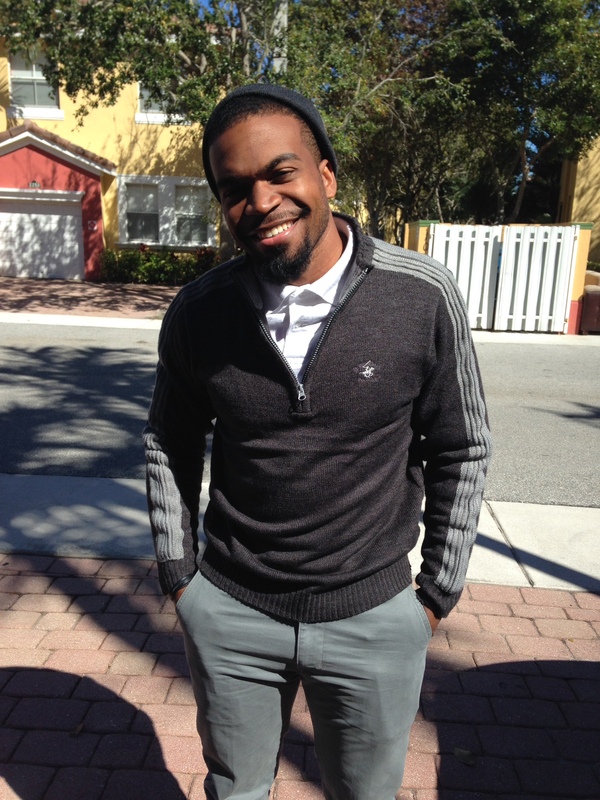 Jarvis Singleton planted Redeeming Grace earlier this year with a core mission to build healthy disciples. And it’s that emphasis that is transforming lives like Ben Dexter’s in the Palm Beach County community where they meet. Jarvis has encountered many people who were never properly discipled and have struggled through life not understanding the freedom, grace and forgiveness of life in Christ. Through Sunday worship services and weekly Bible studies, Jarvis carefully goes through the Word of God, making sure his members are well-educated in the Word. Ben and Jarvis and the ministry of Redeeming Grace Church are being highlighted this week as part of the Maguire State Mission Offering’s #SendSouthFlorida initiative. For promotional materials or to find out how you can be involved visit www.flbaptist.org/send.